← Who doesn’t love a good short story? Thanks so much for mentioning the cookbook, Suzie! Look for this great new project later this fall! It’s a really fun project! Love all the energy of my fellow authors and I’m looking forward to reading their recipes. What a great book! Who doesn’t love yummy treats and hot romance authors! So pleased to announce another publication I’m honored to be part of! More details as they arrive. 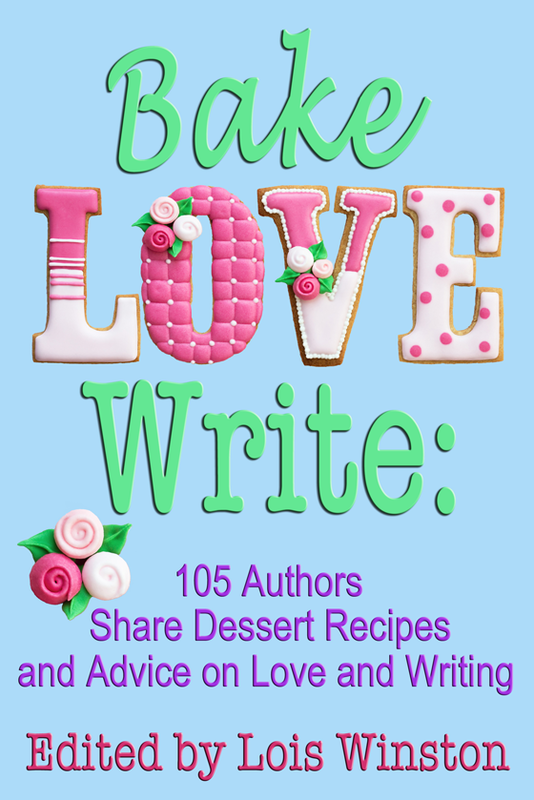 Writing tips, relationship advice, and yummy recipes – Editor Lois Winston came up with a winning combination!